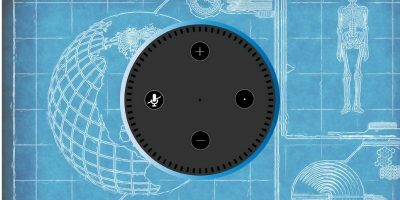 One useful feature of Amazon Echo is the ability to use it as an intercom. 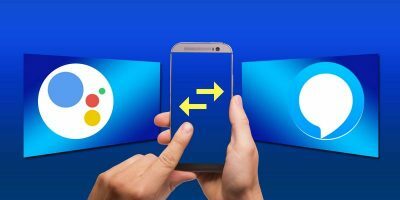 You can easily “drop in” between different speakers in your house and start talking. 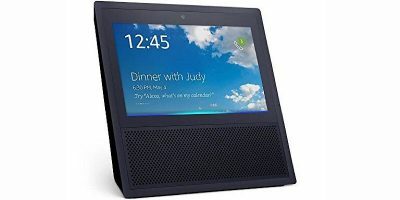 With an Echo Show Smart Speaker and Screen wit Alexa, you can listen to music while also viewing video content, all for $100 off the original price. 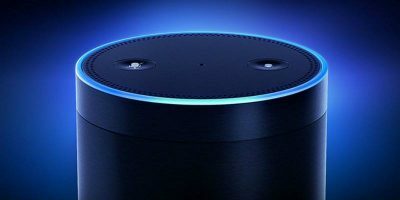 If you are using Amazon Echo, you can set Alexa to be the default assistant on your Android phone, too. Here’s how to do it. 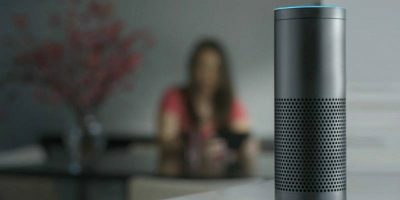 All work and no play makes Amazon’s Alexa a dull AI. 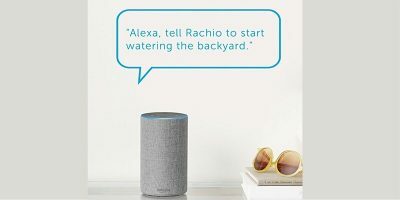 Luckily, Alexa isn’t as serious as she might let on. 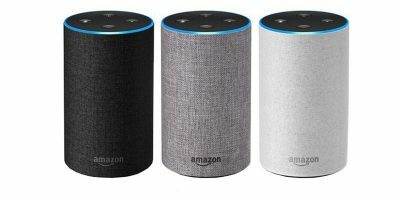 Here are some great games for Amazon’s Alexa to help you, your family, and friends pass the time.